You must make reservations at least 5 minutes in advance of the time at Sushiko - Chevy Chase. Parties of 5 or larger must be seated within 30 minutes of their reservation. If there is a tab at the bar, it must be settled and all food and beverage must be ordered from the party’s server in the dining room. We have a private dining room and are able to accommodate for large events and buyouts. 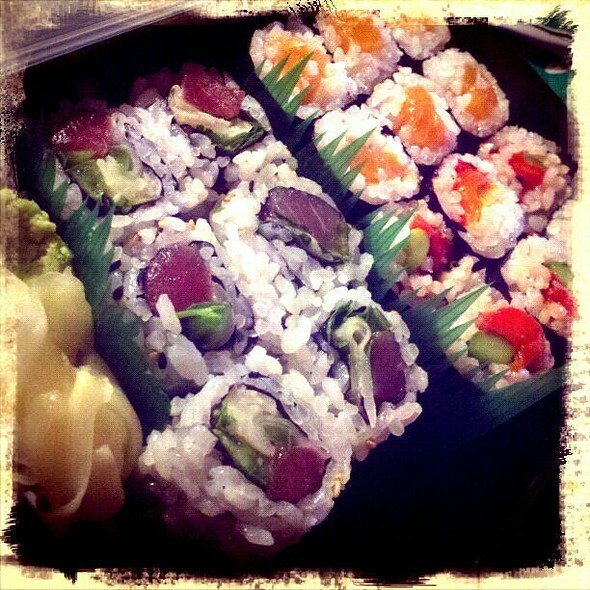 We have large sushi platters available with at least 1 week notice. Please contact the restaurant directly for menus. Beginning May 1, 2016 Sushiko will no longer be offering any kind of take out/carryout. Our goal is to focus solely on the Sushiko’s dining-in experience, to provide something truly memorable. The spacious and modern styling of Sushiko Chevy Chase is the perfect setting for private events,including business gatherings, wedding rehearsals or private occasions with family and friends. The Sushiko food philosophy is Cuisine of Subtraction. According to Creative Director Daisuke Utagawa, subtraction allows chefs to reveal the essence of each ingredient in it's most honest yet refined state. By subtly combining other ingredients, a taste sensation is created that demonstrates the complexity and beauty of nature for the eye and the palate. Creative Director, Daisuke Utagawa, the core of our Japanese food preparation is the “cuisine of subtraction.” It is the underlying principle guiding all of Our choices; from the fish and produce we buy to the flowers we use to decorate our restaurant’s interior. Please allow our Executive Chefs, Handry & Piter Tjan to take you on an innovative and exquisite omakase dining Experience. Nine course menu that features our chef’s Most creative and unique dishes derived from the freshest and most exciting ingredients in our kitchen today! This menu consists of seven original small Dishes, A sushi course, and dessert. Reservations recommended. Available at Sushi Bar only. We let our server know that we were going to a concert and the service was wonderfully prompt and the food was very good as well. We had trouble finding it though, because the address is Wisconsin Ave., and It's on a side alley. The restaurant should make it more clear where they are. The food was terrific and the service and presentation were above and beyond. Great place for a special meal! Delicious, unusual Japanese food. Very attractive surroundings. As to be expected, noise level is very high!!!! I’ve travelled the world and had a lot of food. This is one of the few places that offers real fresh wasabi. Needless to say DC is very disappointing in terms of good culture and this spot definitely stands out amongst being the top in terms of flavor and definitely value with their omakase offering. Sushiko is reliably excellent. The sushi is great. The service is perfect. The atmosphere is a bit Chevy Chase light but still nice. The tempura is great too. This is a wonderful, authentic Japanese restaurant with a wide range of delicious options. There's bound to be something you like. 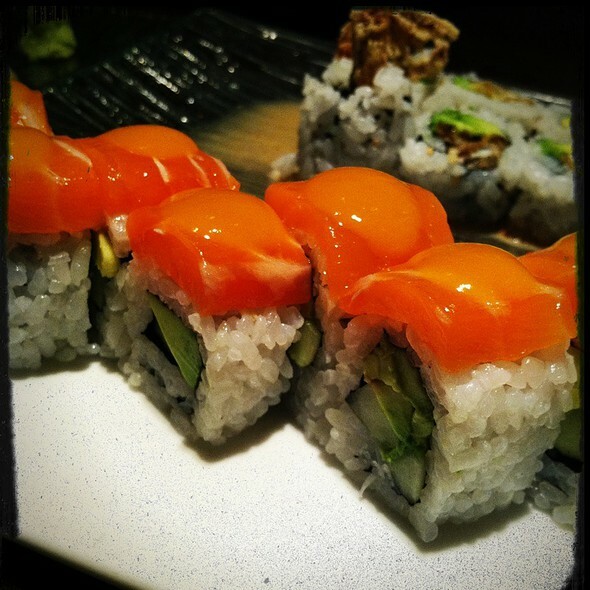 Exceptional service, high quality sushi, elegant modern setting. Sushiko is pure perfection. We are so lucky to have this neighborhood gem. This restaurant runs so smoothly. The staff is so warm and friendly. They are never too busy to stop by the table with a warm "hello." The food is superb! We are working our way through the new menu and everything is delish! Superb. Best sushi in NW DC. I wanted to surprise my boy friend with a very special birthday present. Since he’s lived in Japan and loves the culture and food, I chose Sushiko. We weren’t disappointed. Marta, our server, was very attentive and informed. The food was fabulous. We look forward to returning with friends. The best sushi anywhere. 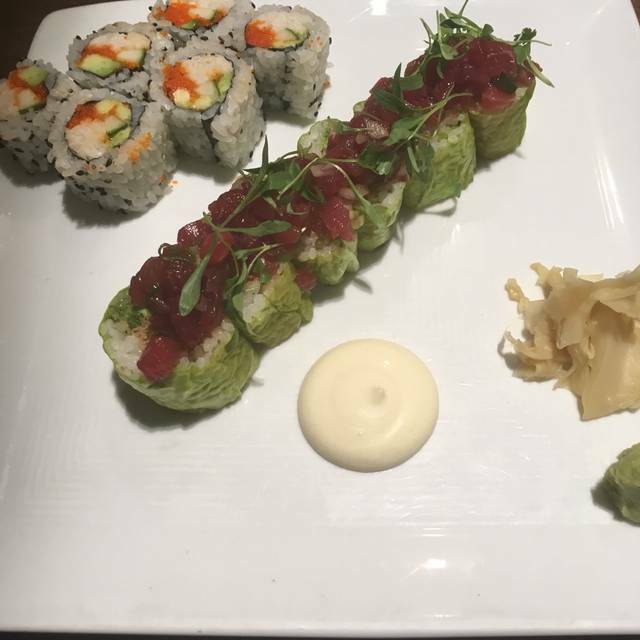 Try the Element Roll - amazing! Great food, unique offerings, responsive service, easy-to-get-to location. 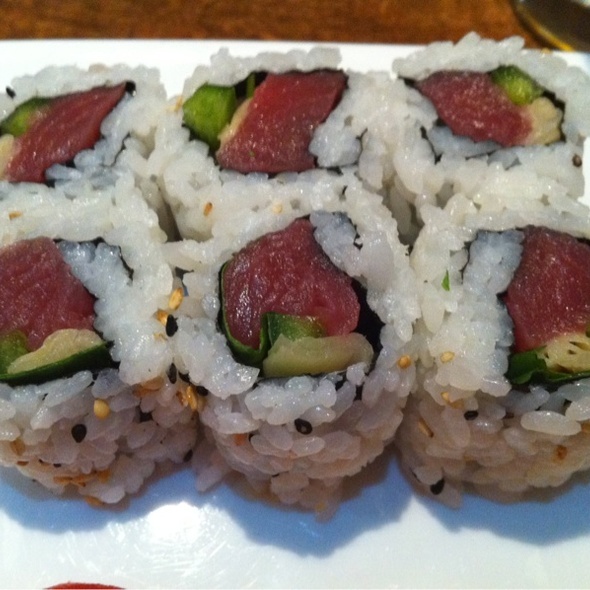 The food is wonderful at this convenient Chevy Chase sushi restaurant, but the back room, although nice and quiet, is seriously lacking in decor. A small investment in making that room more attractive would be nice, when one is paying so much (one meal with 2 glasses of wine - $75). I met a friend here as they opened and tried most of the happy hour menu. The sushi hand rolls were the best thing I had, I preferred salmon avocado, but the fried oysters and chicken karaage both hit the spot. Since it was happy hour, it was busy and became difficult to get the attention of the staff to order more food or drinks, but it wasn’t a big damper. Will be back! Don't know how we missed this place! We enjoyed the $40 Winter Tasting Menu - all courses cooked to perfection. We have often paid twice as much at other restaurants for food that wasn't nearly as delicious. Look forward to returning again and again with friends and family. Glad to be seated in the room off the main dining area. Fewer people, more interesting decor with soaring ceiling. The service was affable and well performed. I enjoyed the kale salad with cranberries and a $28 assortment of sashimi on a bed of flavored rice. The fish was excellent and I especially liked the rice. My only gripe is that this place, located in Chevy Chase, costs a good deal more than a competitor like Sushi Jin in Silver Spring. The ambiance at Sushiko is much more sedate and calm. Next time I go to Sushi Jin I will try to compare the two sites to see if the much higher prices at Sushiko are warranted. A wonderful place for sushi!! Great ambience and staff!! Loved the Winter Tasting menu. I have been with Sushiko for ages. It was a remarkable place. Apparently, the old Sushiko is dead and an entity called Kobe has taken over. The old Sushiko lunch specials have disappeared. My companion and I ordered a Bento each. KMine was the beef—it was excellent. But serving a side of potatoe? And a second side that looked like a shumai? Gauche! Another negative single: you don’t put prices on your (very confusing) website. I have to thank what I want before coming to a restaurant. Good luck. Sushiko is one of our favorite Japanese restaurants. The food is authentic. They make the best seaweed salad we've had, not the usual commercial preparation. 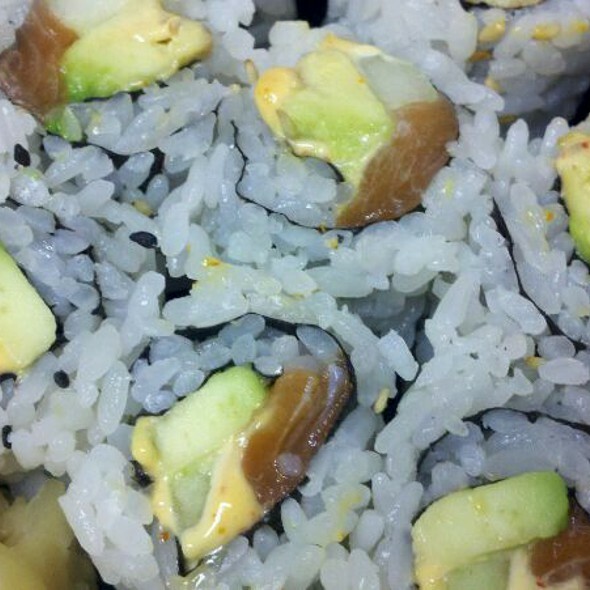 Their lunch bento box is delicious and a great value given the high quality ingredients. Love, Love, Love everything about Sushiko. The revamped menu is amazing. The staff is the best in the city. They are so warm and welcoming. They make us feel special every time we eat there which is every week! Hand down our favorite restaurant. 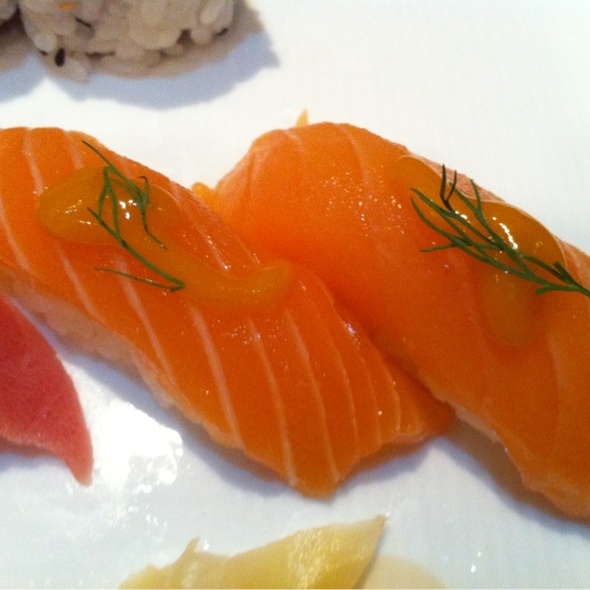 Fabulous nigiri and appetizer specials, particularly the uni and the rock shrimp tempura. The hostesses seemed frazzled. But the service was good, and the food was better! The service elevated everything. Thank you for a wonderful time. 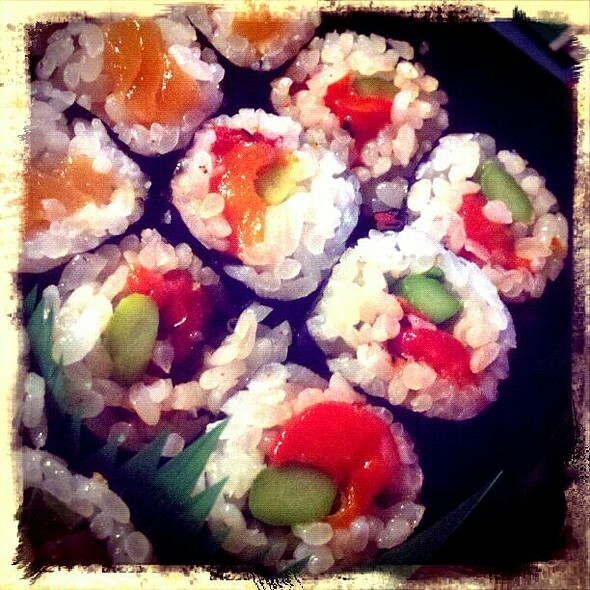 The handmade specialty rolls were delicious. The seaweed salad was different, plentiful, and very tasty. Great place. Consistently good. Never disappoints. Menu contains old favorites and always new surprises. We had a nice time and the food was good. Food at Sushiko is absolutely outstanding. Every dish we had was an incredible balance of flavor and texture. Service this time was fine, but not exceptional - one dish we ordered never arrived at our table. When we reached the end of our meal, I pointed it out to the waiter and he apologized and removed it from our bill. On the upside, because we were celebrating a birthday they gave my daughter a free birthday dessert (banana tempura) and it was just as delicious as the rest of the meal. 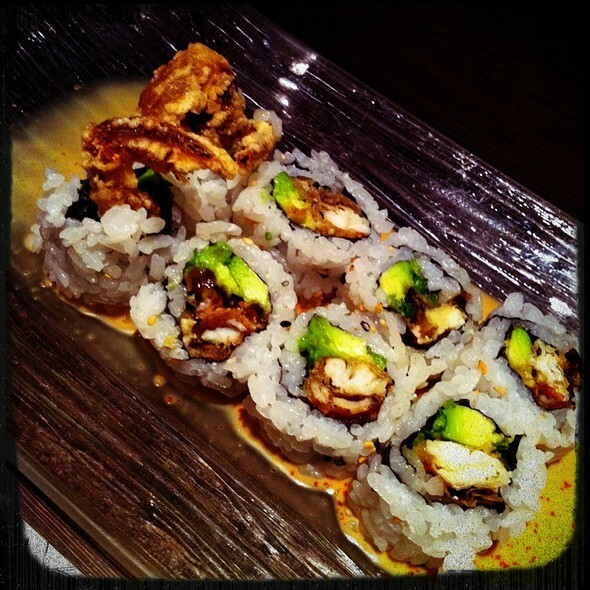 We will definitely be back - Sushiko has some of the best food in the DMV area! The waiter was very nice, but not as engaging or helpful as others we have had in the past. Our favorite sushi restaurant by far! We loved everything. Our waitress recommended some delicious nigiri that we would not have tried had she not pointed it out. Thanks for a wonderful meal! Fantastic evening. Started with happy hour drinks and bites at the bar. A very cool vibe with a great crowd! I'd heard about the sizable choices for vegetarians, so wanted to check this location. I expected a little more wow... 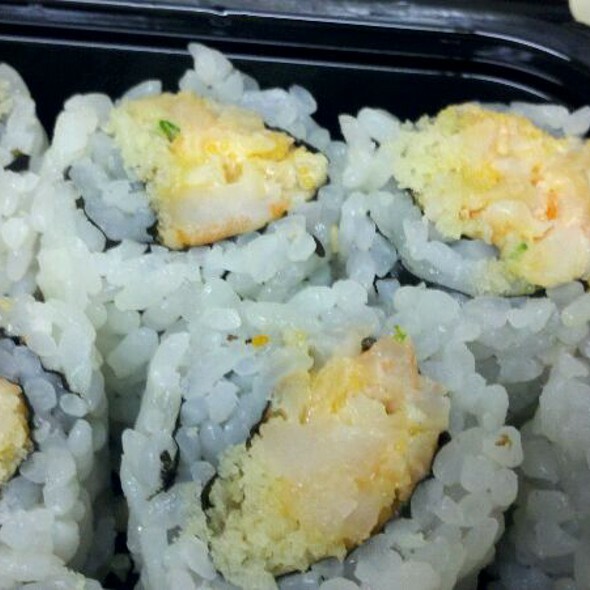 I'm not a sushi connoisseur by any stretch. They were out of a few of the drink choices. Service was friendly.